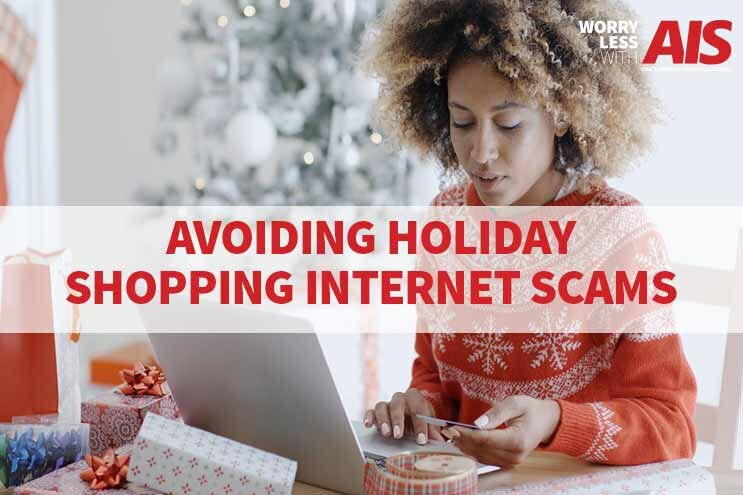 It’s that time of year again and what better way to spend the holidays than learning about online security and internet holiday shopping and the best ways to avoid internet scams? 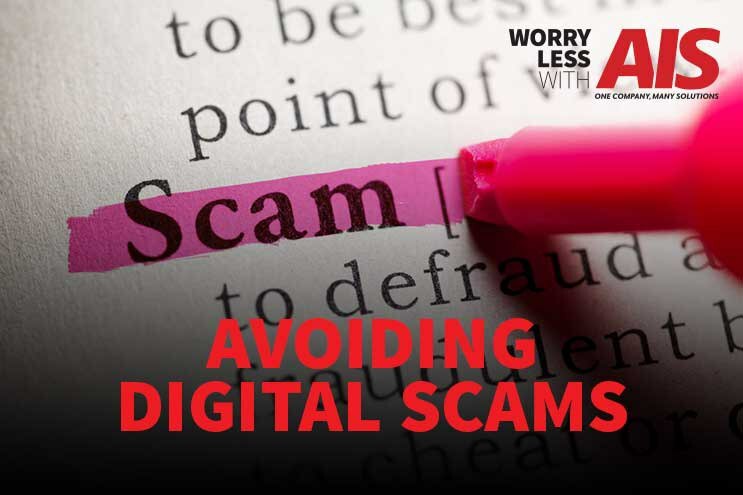 Internet hackers and cybercriminals are in their prime when it comes to the holiday season. More and more people doing their holiday shopping online, making it easier for hackers to attack. There’s no better time to talk about managed IT services than October since it’s National Cyber Security Awareness Month (NCSAM). Created as a collaborative effort, NCSAM helps ensure we have the resources we need to stay safe and more secure online, for both our homes and businesses. You probably don’t think about cyber security every day, but that’s ok, most people don’t. That’s where we can help! 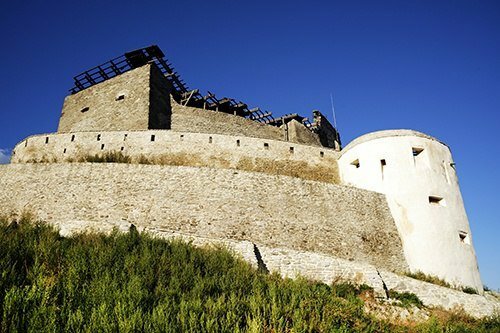 In the ever-evolving world of information technology (IT), new network security issues erupt daily. And while you most likely won’t be the target of a Russian state-sponsored hacking effort, any company that relies on IT (nearly every company does) to manage some or all of their information and data is at risk. 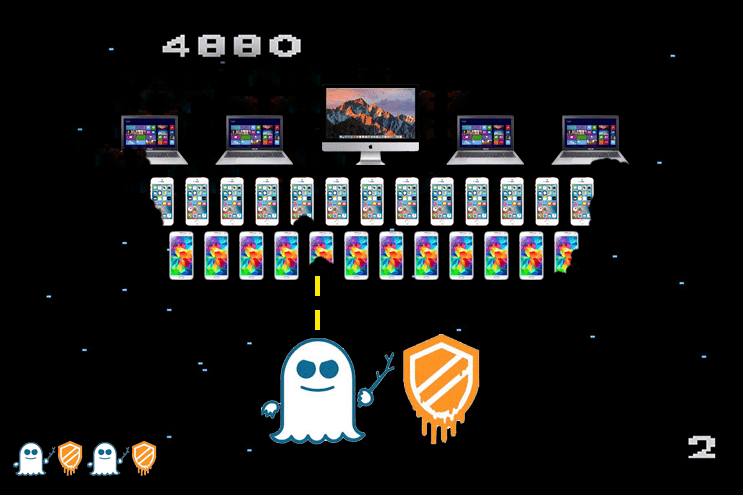 If you’re into IT security or are a business owner, you’ve undoubtedly heard about Spectre and Meltdown. These are two newly discovered vulnerabilities in accessing your computers and servers on any network. Instead of reacting and being the first to market with information on these exploits, we’ve chosen to fully investigate them since there aren’t any real fixes yet. Moving some or all of your business data to the cloud can improve your business’ efficiency and productivity while decreasing costs. However, before you do move data – especially customer data – to the cloud, you need to do your research regarding compliance. 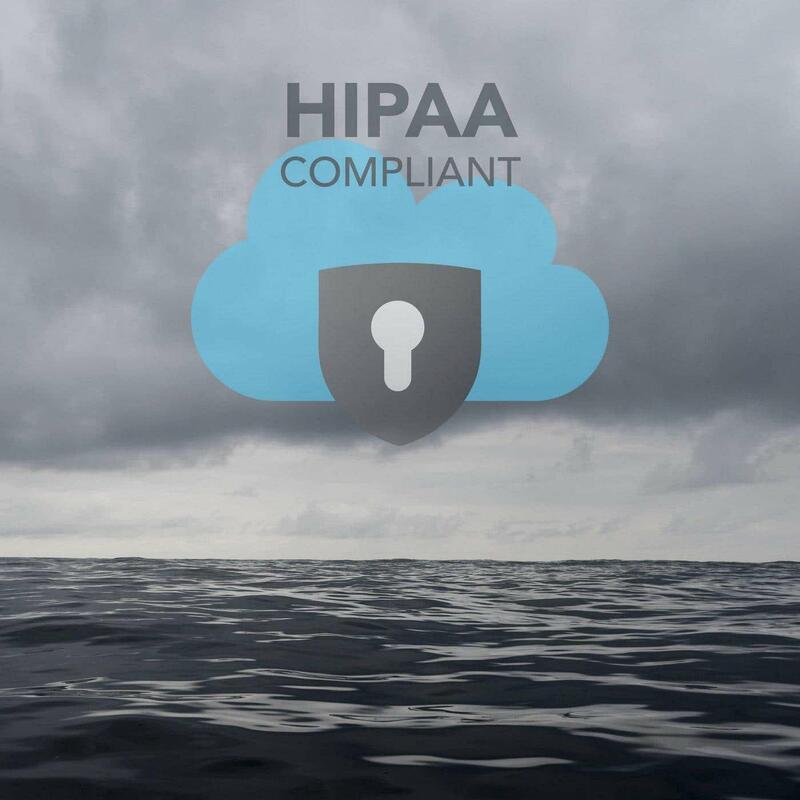 And when you're a HIPAA-covered entity, it's even more important to consult with your cloud partner. A good cloud provider will take this issue seriously and will work with you to be sure you’re comfortable.